Erik & Karolina had an intimate wedding in Sigtuna Rådhus in February. We photographed the portrait session before the ceremony and despite the cold weather Erik & Karolina managed to spend much time outdoors. After the ceremony they invited the closest friends and family to an afternoon tea at Sigtuna Stadshotell. A perfect place for a wedding celebration. I just recently got back from my workshop in France and I will shortly post some photos from my trip and the lovely days in Biarritz. 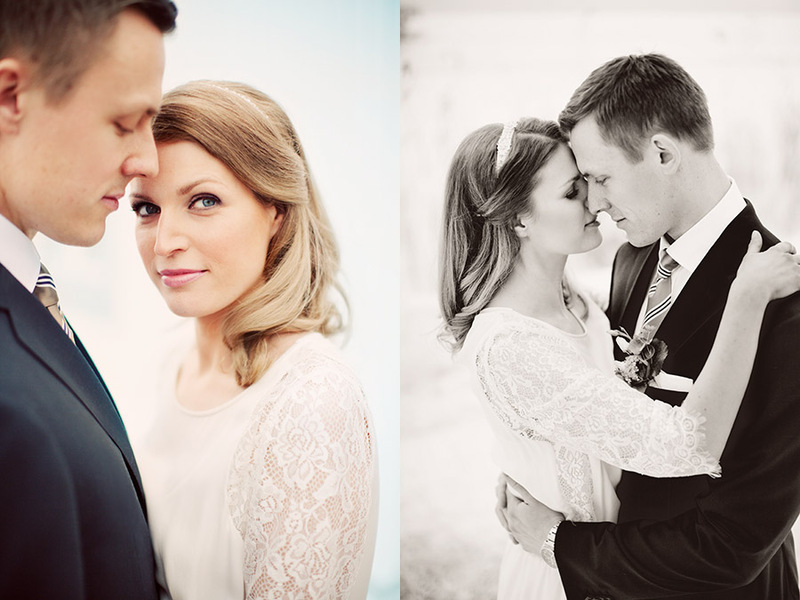 Meanwhile, here's a little preview of Erik and Karolina's winter wedding in Sigtuna. 11-11-11 was a very popular day to get married. I had the honor to spend a few hours in Sigtuna photographing Anna and Pär's bröllop. We photographed the portraits close to the water before the ceremony in a very cold weather. The ceremony took place in Sigtuna Rådhus and was a short civil cermony just for the closest family. The dinner was held at the old and beautiful Sigtuna Stadshotell. Thanks Anna and Pär for your patience out in the November cold. View the behind the scenes photo here from the day to see how we survived.